Screenshot/Fox NewsFox News host Sean Hannity interviews then-candidate Donald Trump. Americans believe the vast majority of news on TV, in newspapers, on the radio, and on social media is biased, according to new polls. 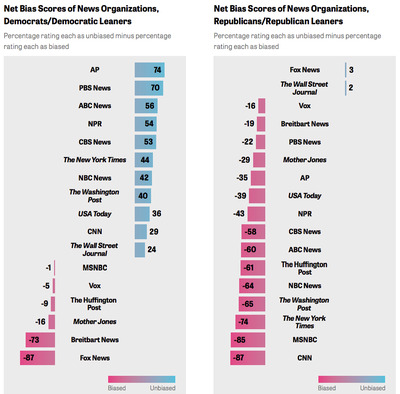 Those surveyed found that PBS News and the Associated Press were the least biased outlets, while Fox News and Breitbart News tied for having the most perceived bias. But views on how biased or inaccurate media organisations are differed dramatically based on the respondent’s political beliefs. Americans believe that 62% of the news they consume on TV, in newspapers, and on the radio – and 80% of the news they see on social media – is biased, according to two new surveys. Those surveyed also believe 44% of news reporting and 64% of news on social media are inaccurate. And they’re upset about it – more than 80% said they were angered or bothered by seeing biased information and slightly more felt similarly about inaccurate information. In evaluating news outlets, poll respondents closely associated bias with inaccuracy. Outlets they feel are biased are also inaccurate, in their view, and vice versa. 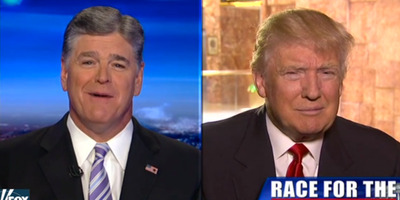 But perceptions of bias and inaccuracy differed based on the respondents’ political persuasions, particularly with regard to Fox News, Breitbart News, CNN, and MSNBC. Respondents with different political views also have different perceptions of the pervasiveness of bias in the news. For example, Democrats believe just 44% of TV, newspaper, and radio news is biased, Republicans believe 77% of it is biased. But both groups believe there is widespread bias – between 74% and 83% – in news shared on social media. 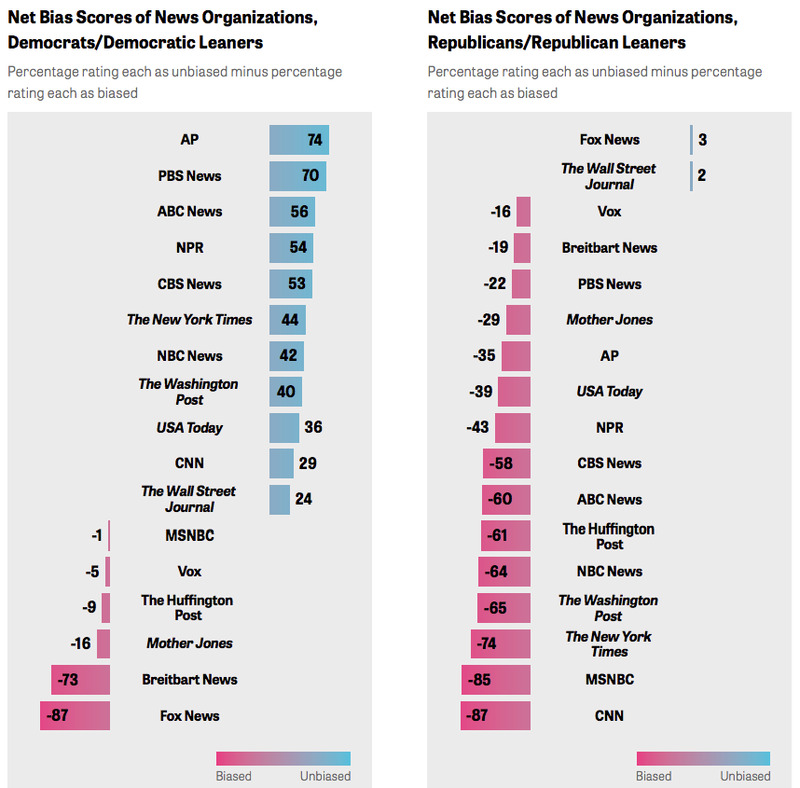 Presented with a host of major news outlets, respondents found that PBS News and the Associated Press were the least biased outlets, while Fox News and Breitbart News tied for having the most perceived bias. The two polls, conducted by Gallup and the Knight Foundation, surveyed 1,400 Americans between February 5 and March 11, 2018 and had a margin of sampling error of four percentage points.